Over 1 acre horse property with amazing mountain views in all directions. Enjoy country living in this lovely 2 bedrooms, 1 bathroom, 1098 sq. ft. home that is close to the city and schools. Property is set up for horses with 1 covered stall, covered hay storage and paddock. 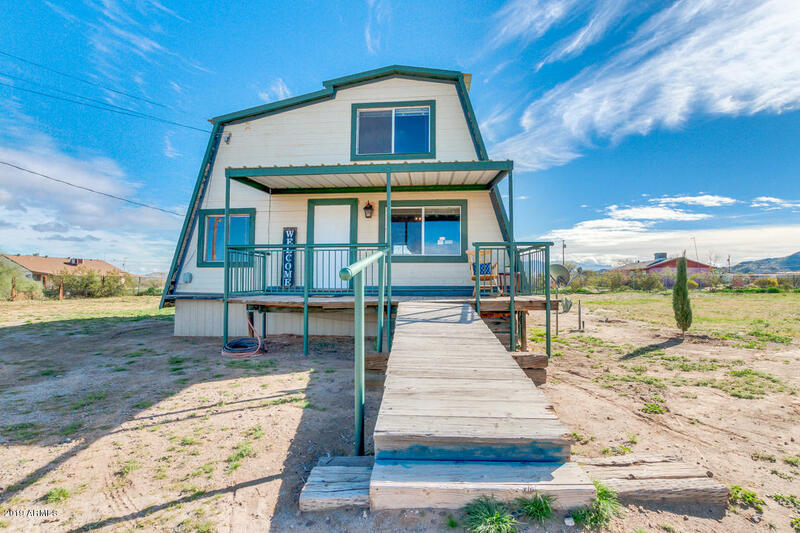 Property features, no HOA, RV parking, RV hookup, remodeled bathroom, private water company, front porch, back porch and plenty of room for your horse trailer, boat and other toys or equipment.